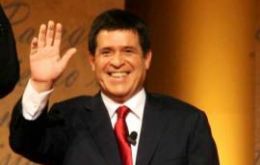 Venezuelan president Nicolas Maduro apologized to his peer Paraguayan peer Horacio Cartes for any ‘pain’ caused to Paraguay and promised a ‘sacrifice’ to repair the ‘error’, according to sources from both presidents and from Brazilian leader Dilma Rousseff who sponsored the meeting between the two heads of state in the framework of the recent Unasur VII summit in Suriname. 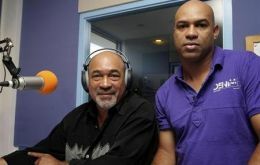 Suriname opposition legislators have called on President Desi Bouterse to resign as well as to clarify the circumstances surrounding the arrest of his son by United States law enforcement authorities in Panama earlier this week. 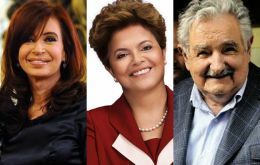 Unasur leaders will welcome Paraguay’s return to the group and will honour the memory of deceased Venezuelan president Hugo Chavez during this week’s summit in Suriname that will be taking the chair of the group from Peru. 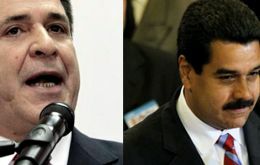 Paraguay’s Cartes will attend Unasur summit in Suriname; ‘informal’ meeting with Venezuela’s Maduro? 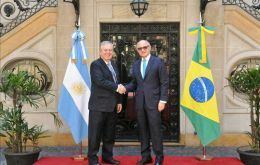 Paraguay’s newly inaugurated president Horacio Cartes will be attending the Unasur summit (Union of South American Nations), scheduled for the end of the month in Paramaribo, Suriname, when most probably he will ‘come across’ with his Venezuelan peer Nicolas Maduro, announced the Paraguayan foreign ministry. 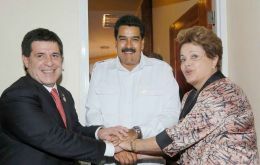 Paraguay and Venezuela currently have no diplomatic links. 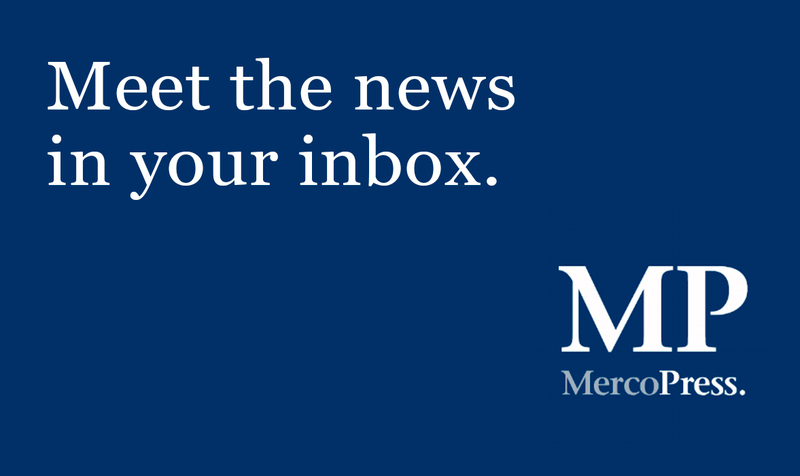 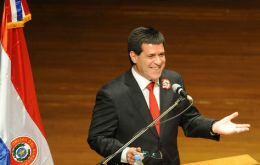 Conservative businessman Horacio Cartes was sworn in as president of Paraguay on Thursday, amid slowly improving relations with South American neighbors, and Mercosur members, damaged by the 2012 removal of populist President Fernando Lugo, who was impeached on incompetence.